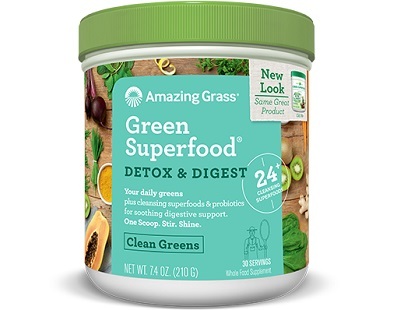 The following is an informative review for Green SuperFood Detox & Digest that promises to bring you the real facts about this product. 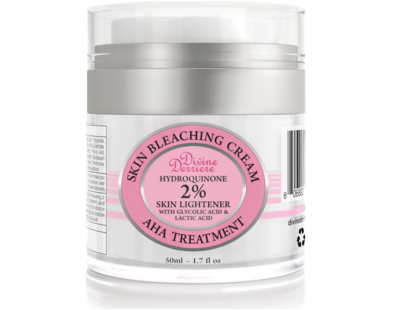 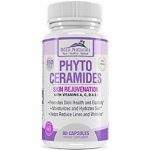 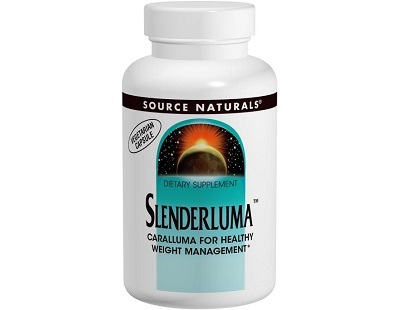 Read our review below about a product called Slenderluma Caralluma. 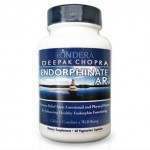 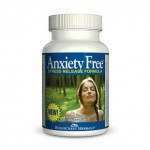 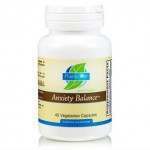 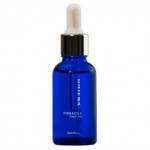 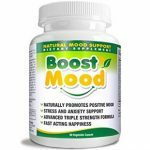 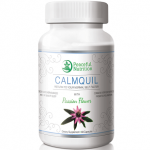 It is a dietary supplement that is designed to help those that want to maintain healthy weight. 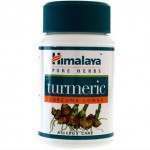 Read our review below about Gout Cure Gout Care Herbal Blend, a product that is formulated to provide relief from symptoms of gout. 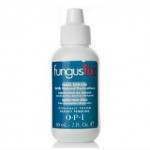 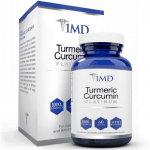 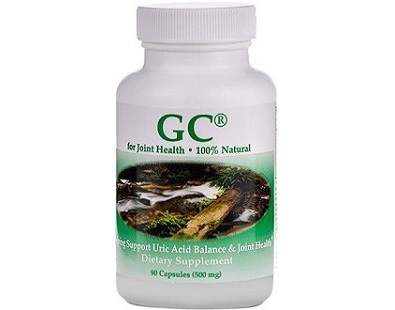 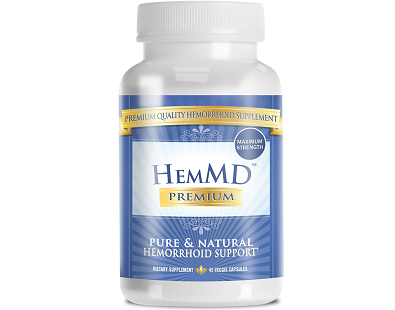 The manufacturer claims that this product stops the buildup of uric acid in the body for good. 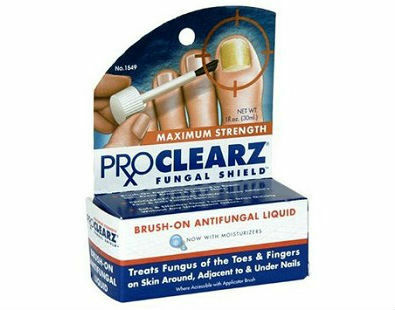 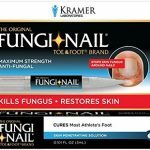 Through a properly developed applicator brush as well as an anti-fungal fluid, ProClearz Maximum Strength Fungal Shield tends to heal fingers and toes affected by fungus.